Whether you’re importing, exporting, moving or delivering goods by sea, air, rail, road, post or courier, your cargo is at risk of damage or loss, so it pays to protect your business from an unexpected financial blow. 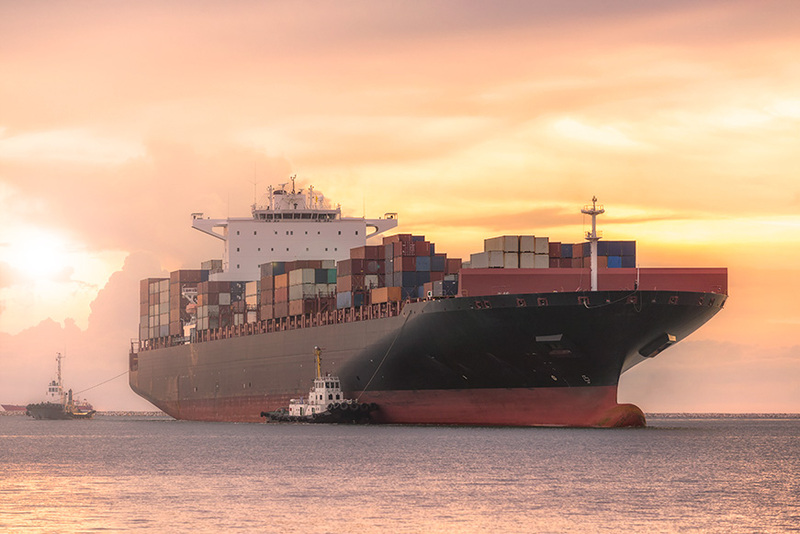 Import and Export Cargo Insurance is designed to protect goods against loss or damage during transit within Australia as well as into and out of Australia. Inland Cargo Insurance covers goods during overland transportation.